Action Alert: Apply for the BEACON Grant Program! Are you a DC-based, woman-run organization that supports women entrepreneurs? Apply for $500-$10,000 to fund innovative and collaborative initiatives through the 2017-2018 BEACON Grant Program. Applications close July 15th - Apply Today! BEACON was proud to host Ms. Riham Awad, a guest of the U.S. Department of State's International Visitor Leadership Program, to discuss cultivating entrepreneurial ecosystems both domestically and abroad. The conversation convened leaders of Project 500, Rise of the Rest, Black Female Founders, Hera Hub, the Case Foundation and more, to brainstorm challenges facing women entrepreneurs and strategies for enhanced collaboration. BEACON Board Member, Aerica Banks, participated in 202Creates' June Co-Working Day. The DC Fashion Foundation, the DC Commission on the Arts and Humanities and Black Girl Vision were in attendance to share resources with the creative community. Don't miss out on the next co-working day! 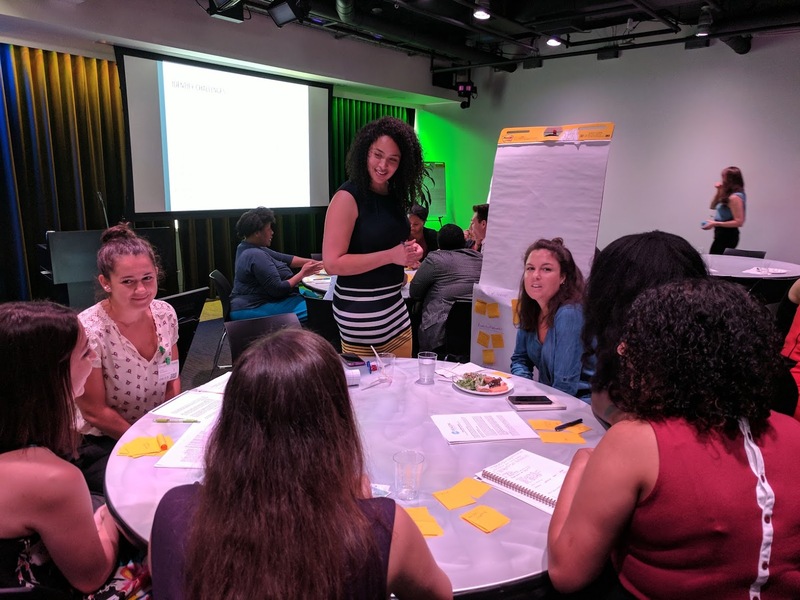 BEACON officially launched its 2017-2018 Grant Program with a Design Thinking workshop at Google. Special thanks to Booz Allen Hamilton and ecosystem all-stars including the National Women's Business Council and the Office of the Deputy Mayor for Planning and Economic Development. We also appreciated the input from entrepreneurs including The Offline Society and Brownstone PR, just to name a few. BEACON also supported female founders at the Vinetta Project's Venture Challenge. Stay tuned for the final round on Sept. 14 where RealAtom, VEDA Data Solutions, Solstice, and Open Data Nation will compete for $20,000! Lastly, BEACON launched its first-ever professional headshot photo booth at the Boss Up Pitch Competition, powered by Black Girl Vision. Ten female-founders received free, professional headshots -- and so did the audience! Want us at your next event? Let us know! Maggie Germano is a Certified Financial Education Instructor and financial coach for women. She's on a mission to give women the support and tools they need to take control of their money and achieve their goals through one-on-one coaching, monthly Money Circle gatherings, writing, and speaking engagements. BEACON is partnering with ChIPs to produce a full-day legal summit for women entrepreneurs. We hope you can join us! Let us know your needs so we can make the workshop most impactful by completing this short survey. Registration opens soon. 6.13 - 7.5: Ward 7 Biz Pop Up Showcasing DC Businesses - Looking for vendors! 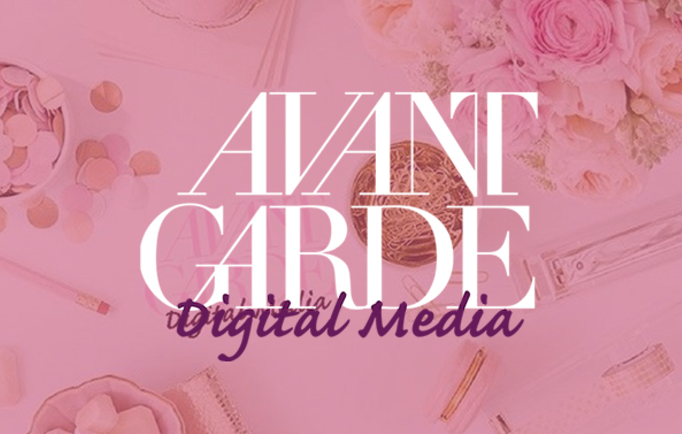 Avant Garde Digital Media is an award-winning boutique digital media firm providing strategic and innovative digital media support for brands in all industries, with a particular emphasis on art, culture, politics, food, and fashion. Through their cutting-edge digital outreach strategies, Avant Garde works to set trends, inspire movements, increase sales and strengthen your brand's online presence.